THIS EVENT IS SOLD OUT! We apologize for the inconvience. Please keep an eye for for future tours! Love the wine (or whiskey) you're with! This tour is the best of both barrels: join us for an exclusive tasting experience at Traverse City Whiskey Co., Left Foot Charley, AND Rove Estate! Tours will begin at 12 noon/3pm at Traverse City Whiskey's Stillhouse, where guests will enjoy a tour as well as a flight of their signature whiskey! Hopping on the TC Whiskey shuttle, the tour will continue just a few miles away at Left Foot Charley. Enjoy the excitement of their urban winery with a full tour of their winemaking facility as well as a private tasting in the barrel room. 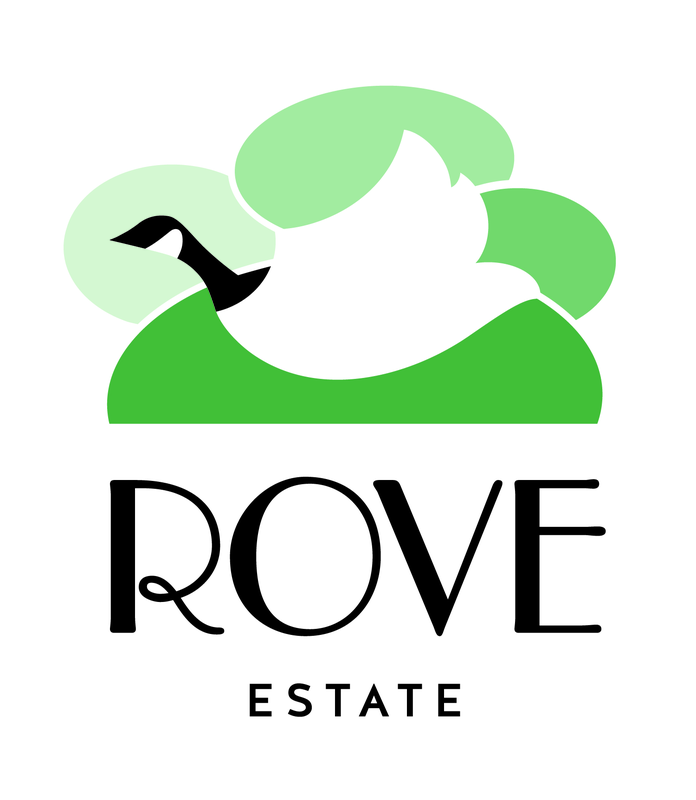 The last stop is Rove Estate! 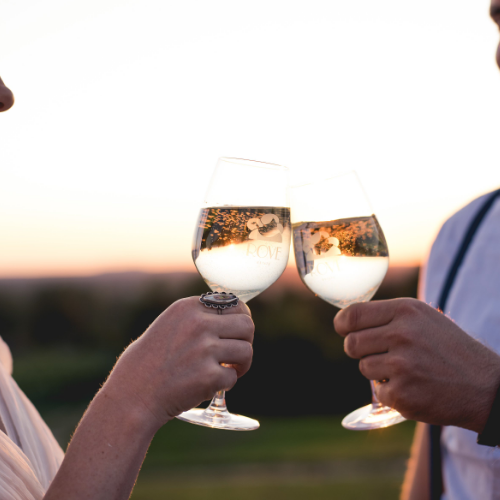 Relax at the highest point on the Leelanau Peninsula with a private tasting expertly paired with locally sourced delicious snacks! Tours will conclude at the TC Whiskey Stillhouse at 3pm/6pm. $40/individual $75/couple. Does not include gratuity. PLEASE NOTE: All tours begin at the Traverse City Whiskey Stillhouse which is located at 201 E 14th St, Traverse City, MI 49684. Please arrive at least 15 minutes prior to the beginning of your tour to ensure your spot.